Thank you all so much for the wonderful feedback you've been leaving me on my last tutorial. I am so glad to hear that I've been able to help so many new quilters (and even some older, but new-to-wonky quilters!) get started on this new project. 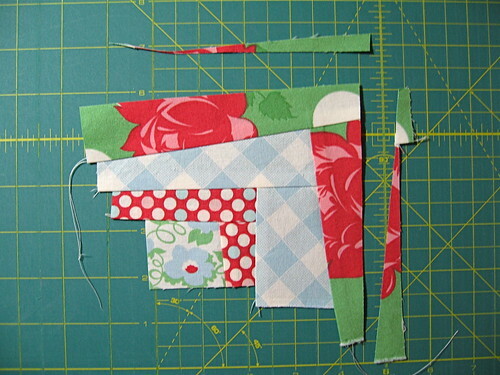 I've even heard from some of the more experienced quilters that I was able to offer a few new tips, which is great. It's been so much fun seeing all of the blocks you've been creating, and I really hope you're enjoying yourself in the process. Before moving on to today's tutorial, I wanted to take care of a few pieces of business. 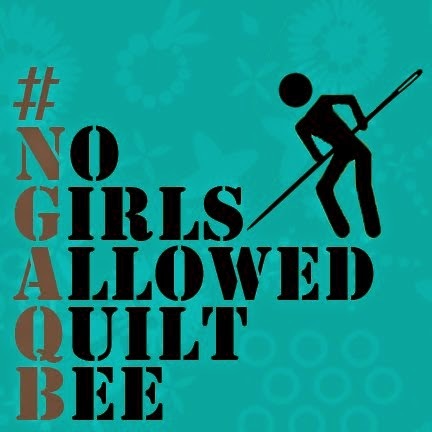 Members of the ORBC group on Flickr have been asking some really great questions about this round of the quilt along. Rather than re-posting them all here, I'll just point you to the Frequently Asked Questions thread. There, you'll find a running list of all of the questions that have been asked and my attempts at answering them. There are, however, two points of clarification that I want to call out here. 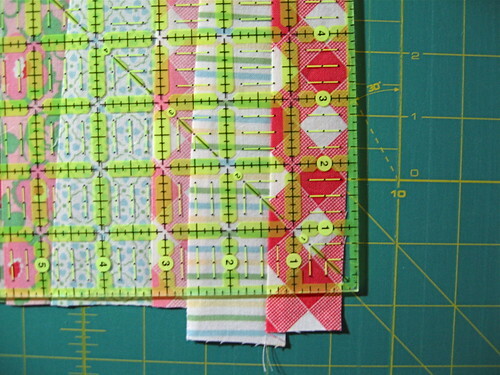 First, nanotchka correctly pointed out that we won't have nearly enough 3" strips to use them as the outer borders of all of our blocks. (I'm not talking about the sashing strips -- I am talking of the outermost border of logs on the block itself.) 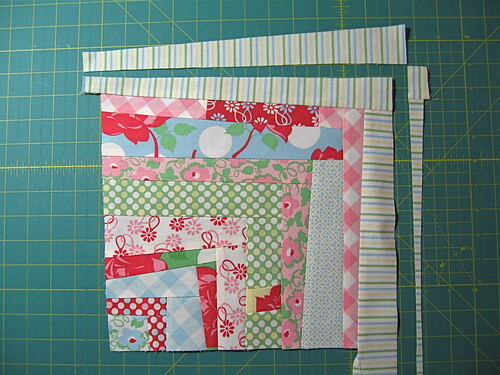 Each block would require four 3" strips, and a 5 x 5 layout would need 100 strips. We certainly didn't cut that many! 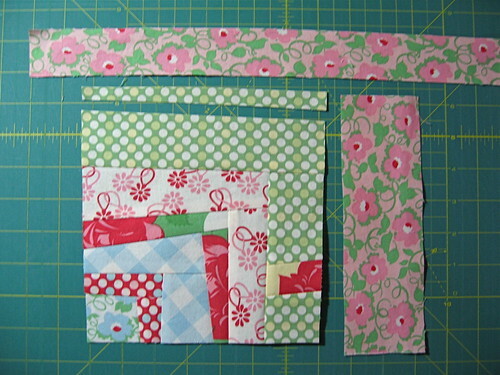 I should have clarified that I used 3" strips as the outer borders for the first block, because it most clearly illustrated the technique that I was describing. 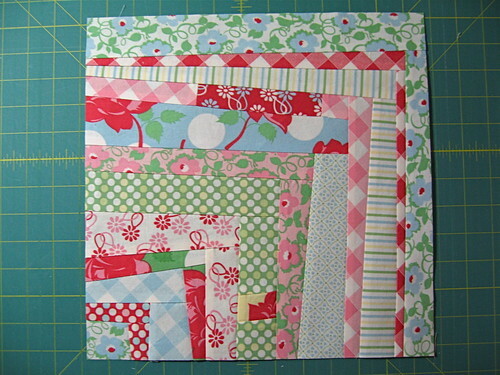 However, as every block will be different, some might not need the full 3" strip as the outer border. 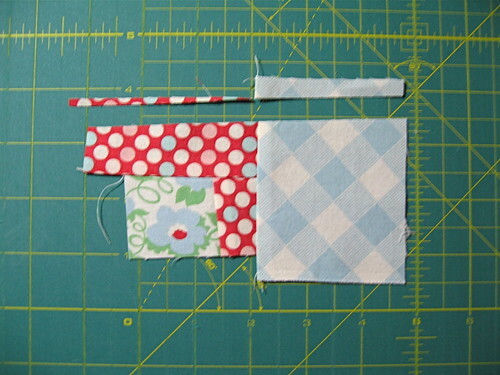 As you become more comfortable with the technique, you will begin to recognize where you can get away with using a 2.5" strip or even a 2" strip as the outer border. 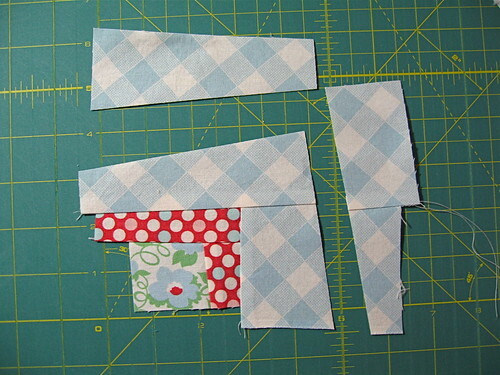 You can also begin to introduce pieced strips to make longer usable strips out of too-short ones, a technique I'll be introducing in this post. 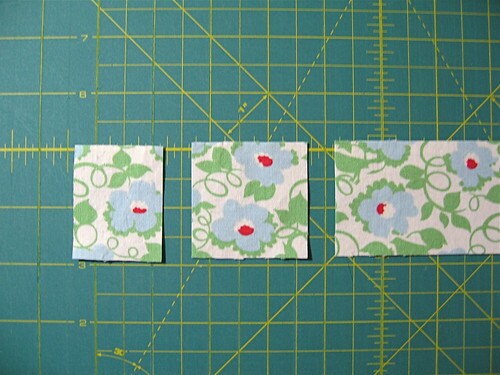 Second, I also want to comment on fabric requirements for the quilt along. 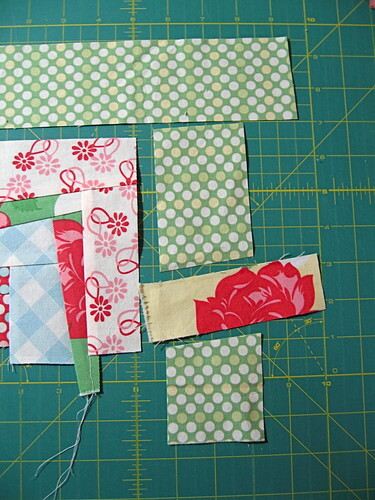 Originally, I had recommended a minimum of 16 fat quarters to make a 25-block quilt. Admittedly, this was purely an estimate based on what I thought was some logical reasoning. 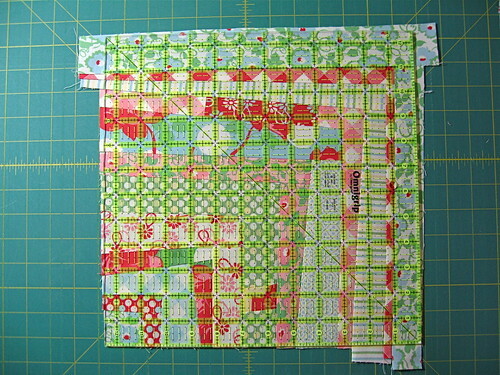 nanotchka made a full quilt based on my last tutorial over the last few days and reported back to me that it took nearly 26 fat quarters to make her entire quilt, with very few scraps left over. 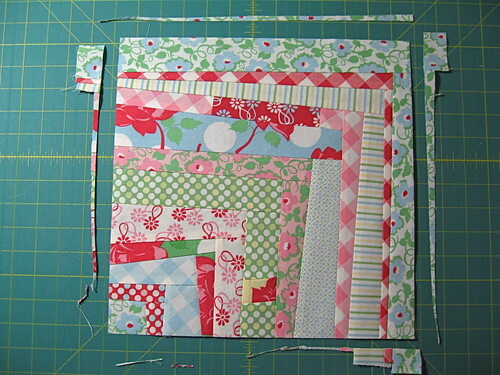 It looks like I may have underestimated the amount of fabric that the quilt would take. 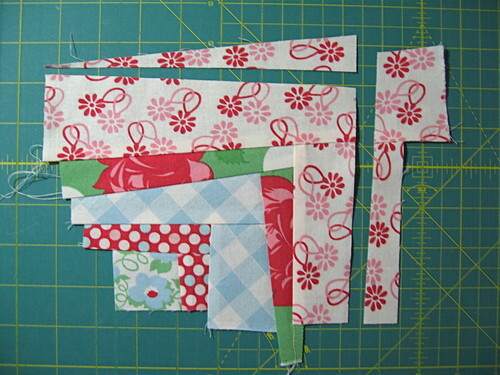 So, if you're planning on making the full quilt, you may want to think about adding a few more fabrics into the mix. Of course, you can always wait to see how far you get before you start to run short, but I wanted you to be aware for planning purposes. Sorry about that! 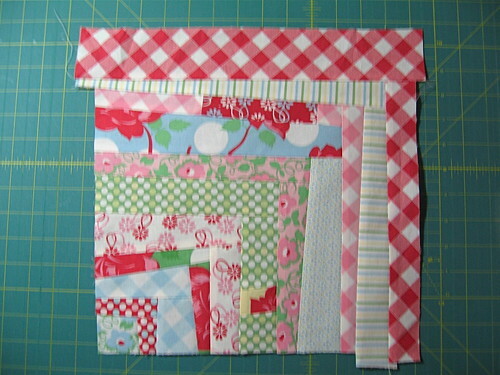 Finally, I made the block from the first tutorial into an adorable little quilted pillow for my giveaway winner. 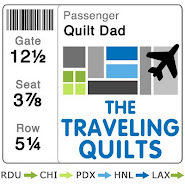 Let me tell you, I had a hard time convincing Mrs. Quilt Dad that this was already promised to one of my blog readers! I tried something new on this one: a quick binding sewn on to the edge of the back flap. I think it adds a nice little detail to the back of the pillow! Congrats, Nichole! I'll Flickrmail you for your mailing information. OK, are your ready for the second block variation? 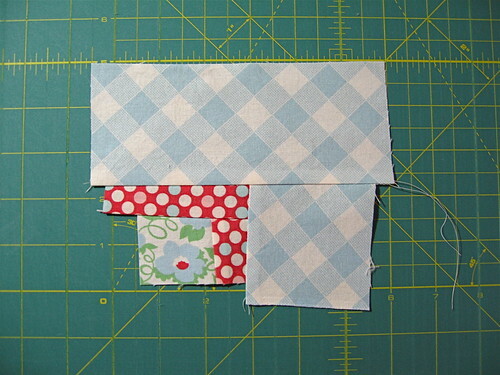 It's what I call the "wonky quarter log cabin" block because ... well, because it's basically like one quarter of a full log cabin block! I think this has become my favorite of the four variations, because of its versatility. At the end of the post, I'll show some different ways to lay this block out for some really cool design effects. 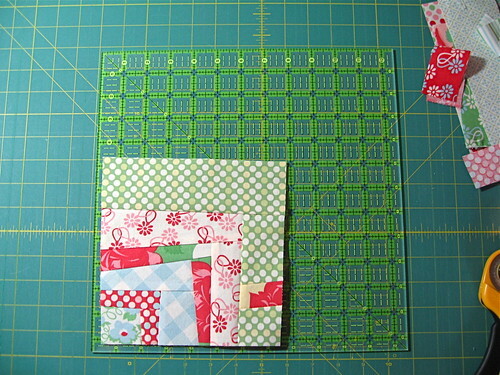 I am confident that as we move from block to block, you'll start to get the hang of the technique (which is mostly the same, regardless of the block variation) and won't really need much of my explanation..
At this point, I just want to show you the scrap pile that's been accumulating off to the side of my cutting mat. 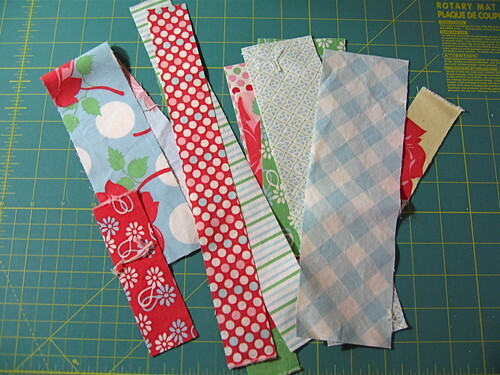 These are all of the leftovers from the strips I used in block #1. I'm showing this because you should start seeing a pile of your own beginning to form. 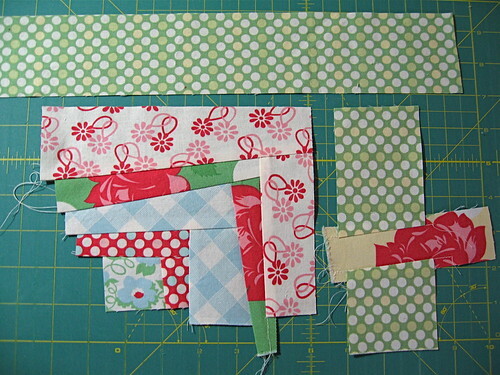 The further I get in my block-making, the more I try to use scraps of already-cut strips. Down the road a bit, the longer strips will become scarcer, and therefore more valuable for the outermost logs of your blocks. 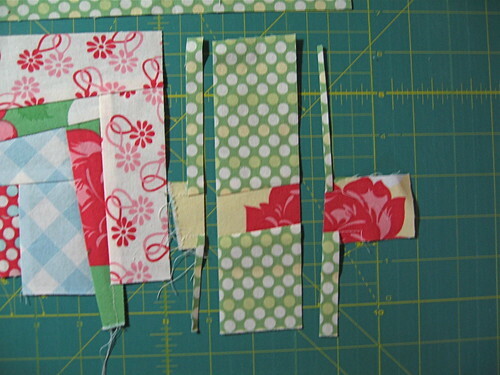 Whenever possible, try to use the shortest scraps you can get away with to get the most mileage out of your strip piles. ... and trim. You can see that I first trimmed the right side, to create that nice edge for your next log. I then made a cut to the top of the log, to add some more wonk. 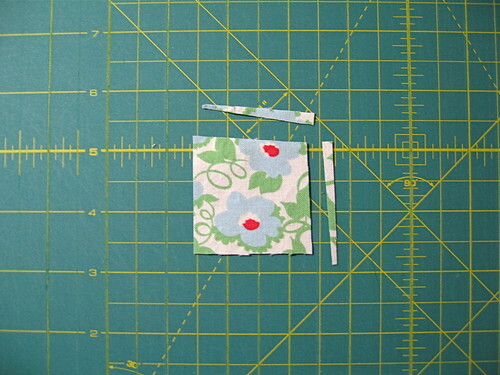 You might notice that the angle I chose to cut was partly to offset the downward sloping cut on the center square, to even out the block a little bit. 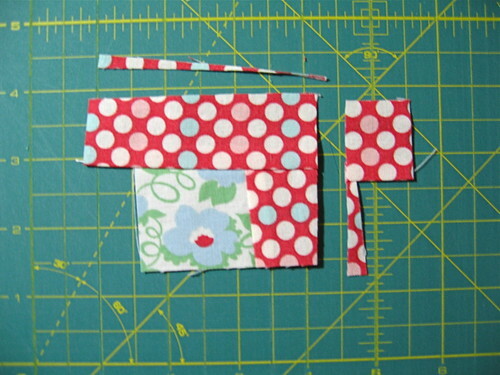 ... sew, press, and trim. In this picture, you can again see how I try to maintain a little bit of equilibrium in my cuts and not let the angles get out of control. 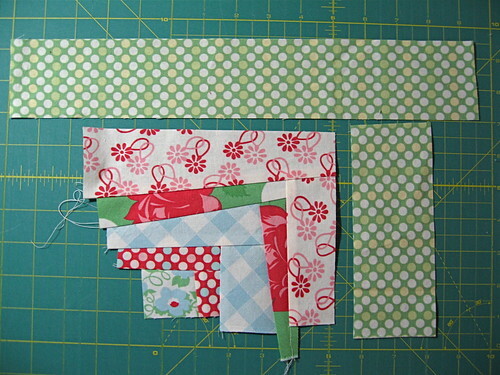 For example, the blue gingham log on the right was fatter at the bottom and skinnier at the top, so when I was trimming the green log, I angled it to be fatter at the top and skinnier at the bottom. 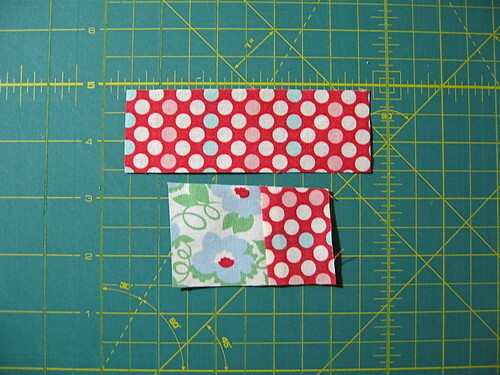 Same thing on top: the blue log went from skinny on the left to wider on the right. When I cut the green log, I went for the opposite angle. It keeps the block in better balance, I think. ... and your fifth, following the same basic techniques. Oh, wait. What's that? What's that rotary cutter doing in this picture??! 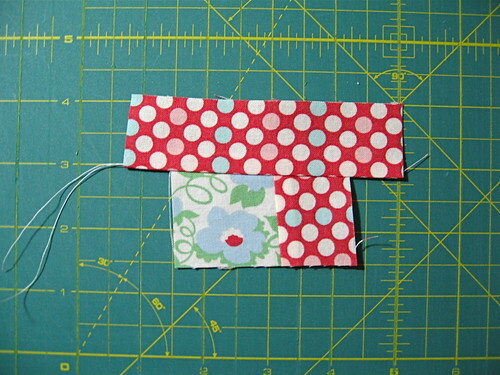 Pull a scrap that's big enough to fill in the gap that you just created. This scrap can be of a color or pattern that blends nicely into the log itself, or something with a high contrast -- that's up to you! Attach this round of logs as you would any other. 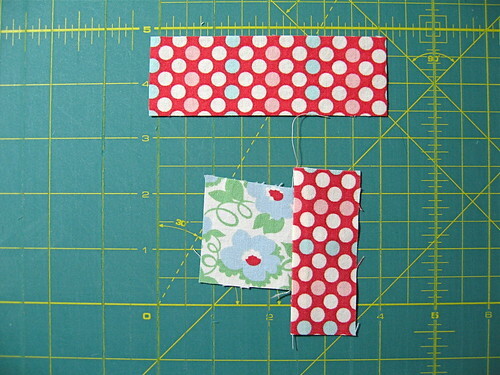 This is a GREAT trick for using scrap strips that aren't quite long enough to span the side of your block and get the most mileage out of your cut fabric. 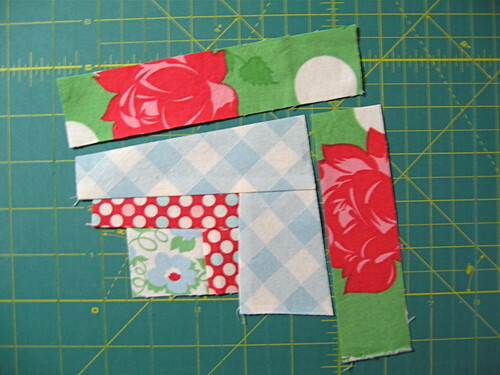 This adds instant length to any strip, and also adds a cool visual element to your final block. Yeah, I accidentally added the top log before adding the log on the right, which breaks the pattern that I had been following. Even though it was technically a mistake, you know what? I'm totally OK with it. ... it just means it can stand a bit of a trim. Aaargh! JUST shy on that bottom right corner. 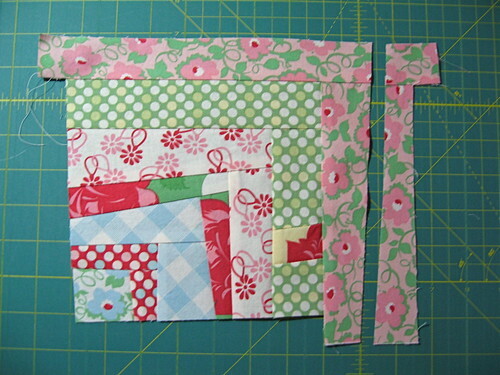 I can't stand having the block short of its intended size ... and my pet peeve is miniscule little borders that will get lost in the seam allowance, so adding a border to the right side is a less-than-ideal option here. Let's test your comfort level with being wonky and improvisational. How would you handle this dilemma? Well, let me tell you what I did. 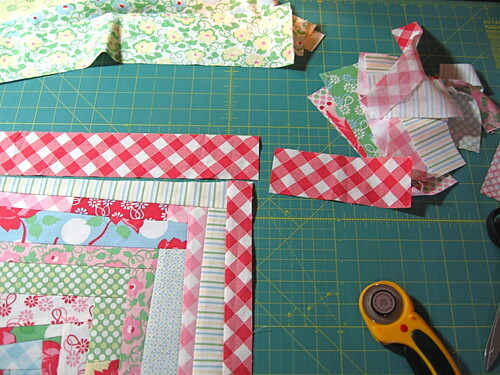 I just trimmed down that red gingham border to make room for a new final round of logs. I picked out a final print to add on to the block and finished it up. 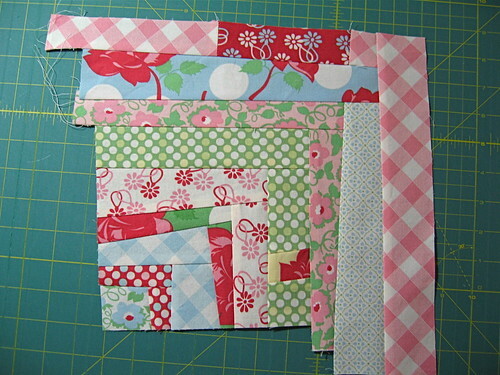 And there you have it ... your wonky quarter log cabin block! 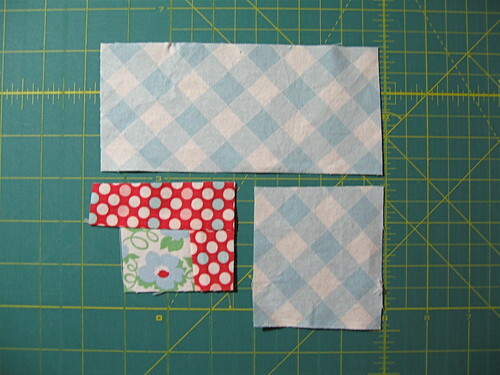 That last quilt also shows that you can sash these blocks, the same way we sashed blocks in our last tutorial. So how'd you do? Are you starting to get the hang of it? If you make one of these block, I'd LOVE to see it! 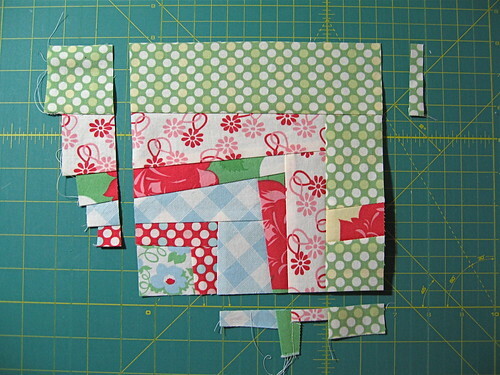 Next up: wonky square-in-square blocks. See you then! Can't wait to get started on this new block! 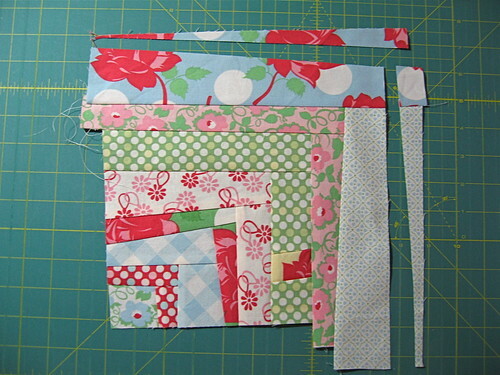 I think I like this the best and I'm off to the workroom to find some fabrics! Thanks John for another great tutorial! 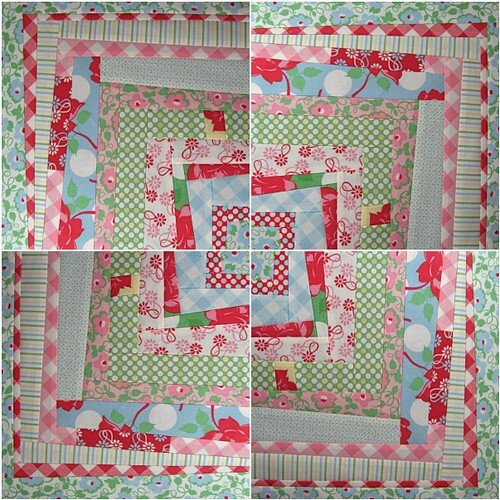 oh I love the look of the hankerchief corners quilt! I think I may try something like that next! 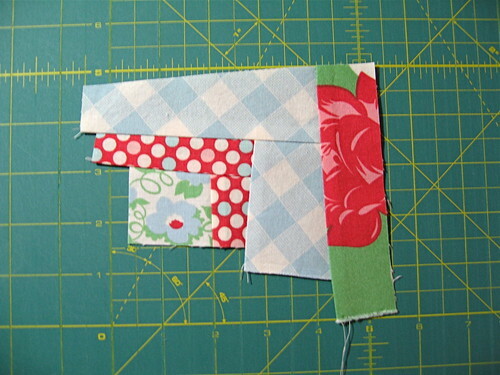 Hi, I am not a quilter, yet, but I am a fan of quilts and vintage fabric. Your easy to follow tutorial may be just the thing to move me from being a wannabe to the real thing! I really admire your combinations of fabrics and the way you put them together! I love these tutorials. One of these days I'll join the flickr group. thank you so much for these fantastic tutorials...im learning so much from you! Wow! The options are multiplying! Great tutorials! oooh...these will be my favourites for sure! square in square is what I've been waiting for. :) Can't wait. Love this quarter log tut, John. 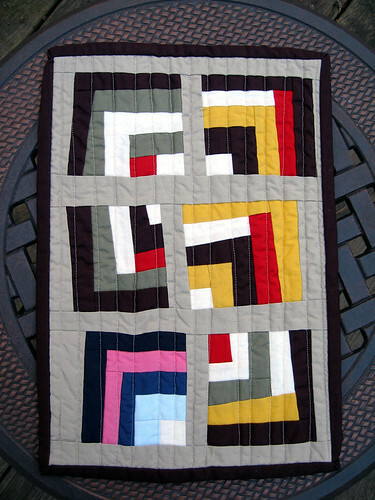 This is the wacky one that really got me started on quilting and still one of my very favorite quilts I've ever done. Of course, I didn't have your tutorial, so I had to wing it by checking out some others that I loved on flickr using your method. I'm excited to see the rest that you're going to teach.....and excited to get going on another wacky quilt of my own real soon. 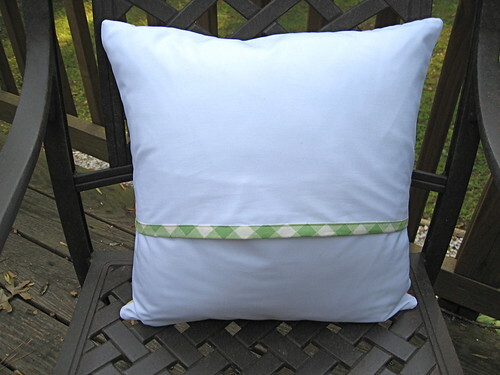 This is one of my favorite fabric lines ever, and I love your wonky log cabin pillow. Thank you so much for your step by step instructions!! They are exactly what I need to be able to follow along! 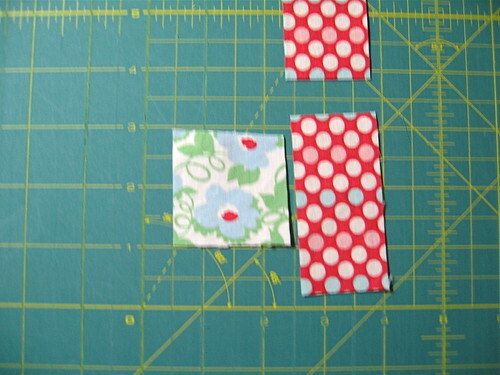 I can't wait to make my blocks! You will have to make on for mrs quilt dad then! lol. Love that cushion, thank you for the tutorial, i will def be trying it out. You should be ashamed of yourself. 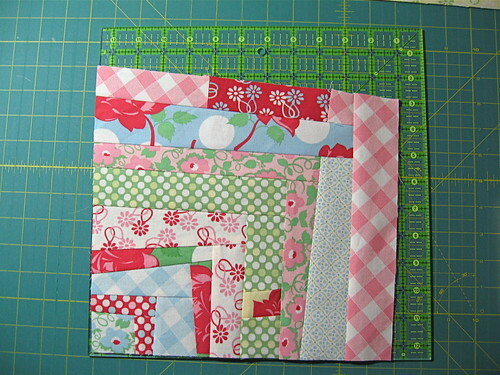 Tempting me to make another quilt when I have more than enough WIPs at the moment. Thanks for another great tutorial. I love the way you finished the back of the cushion. Such excellent tutorials! As soon as I can get away, I'm going to "Go WOnky"
Lots of fun... can't wait for the next installment! What fun! I love the freedom! Your tutorials and quilts are amazing!! Keep these blocks coming!! 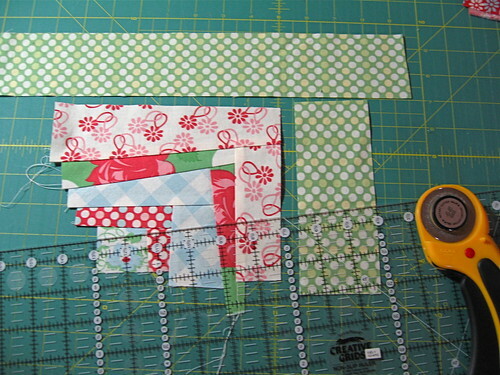 great tutorial John, I'm going to follow along but belatedly as I need to wait until my holidays! I can't believe that you didn't mention your amazing win from fabricworm - I'm so jealous that you won all that gorgeous beautiful fabric!! I think this may be my block of choice. Looks like a lot of fun. 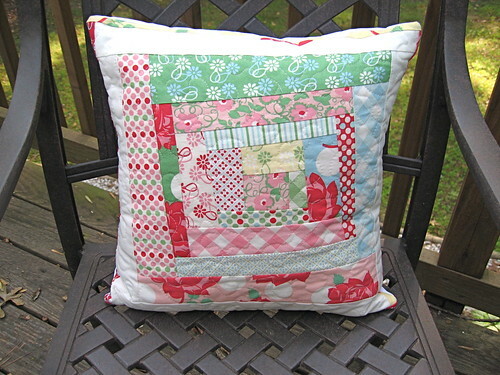 Wow, I just by chance happened upon your site, I have been wanting to learn to quilt but have been to afraid, I do sew very well just never have quilted, looking at your wonky log cabin I think I can start with this or do you think this for a more advanced quilter?? 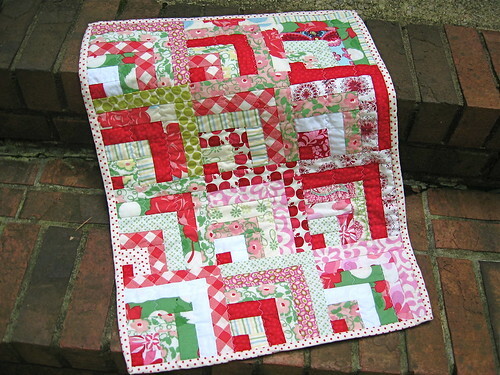 I absolutely love the fabrics used on this quilt. Have a wonderful evening. 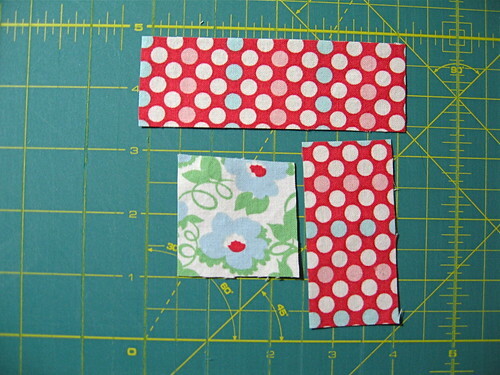 I just started the quilt-along and can't wait to get started making both of these blocks! Thank for the awesome tutorials also! I LOVE how that pillow turned out. it's so sweet! 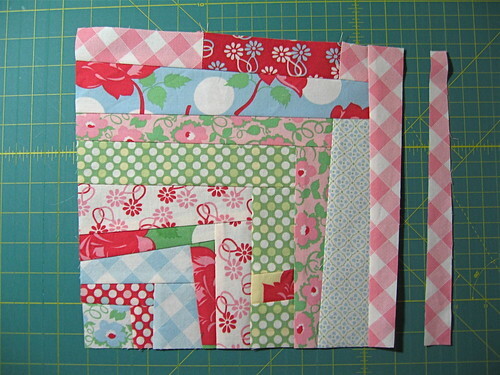 and i have thought about adding a binding piece to the back of my envelope backings, but i never have. next time i will have to. it's a beautiful finishing touch. 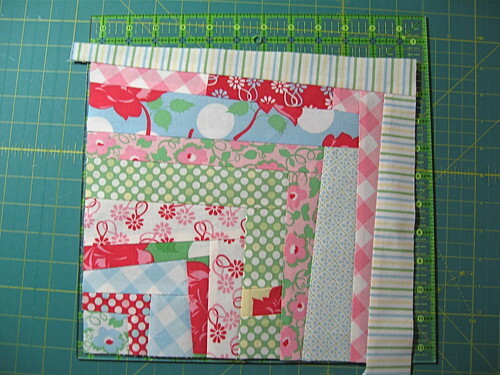 and my favorite wonky block is square in a square. i am looking forward to seeing your version. I really enjoyed this tutorial. I'll try it in the next ays. 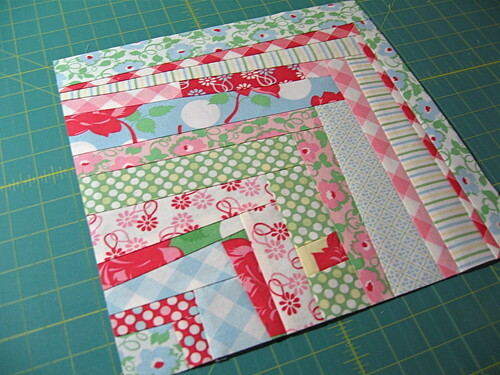 And I am looking forword to the wonky squaare in square tutorial! Yeah! 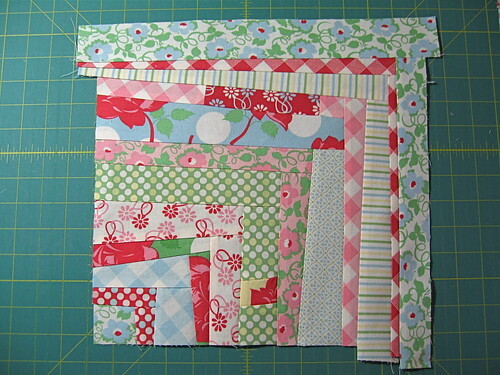 I am so excited to start this quilt! 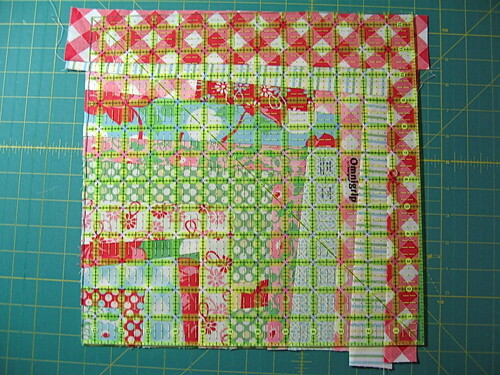 I followed Dana's last quilt-a-long...my first quilt and this will be my second! Thank you so much for putting the time into it to show me,... a newbie, how its done! This is just what I've been looking for. 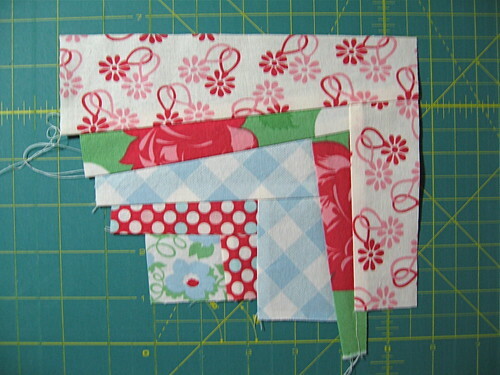 I have a drawing of a wonky quilt that I wanted to make but was nervous to start. I really had no idea how to put it together. You really make it look easy. I love the look, just have trouble making things not even. :) here goes!! New to this site, THANK YOU SO MUCH! 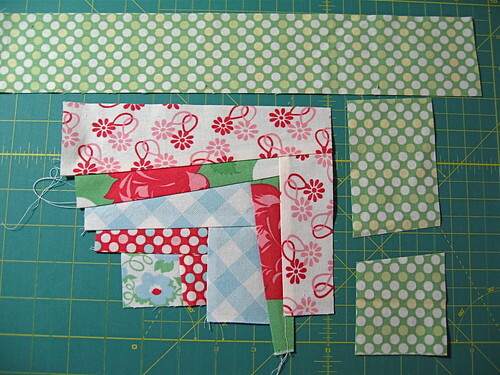 I only sew a few months out of the year so have to get back into the swing of things...move furniture around, try to remember where I was and why I laid it down, reorganize my sewing area--and find lots of scraps I have no idea why I kept them and what to do with them, but like we quilters are, can't bear to throw them out. ..I mean I have BAGS of organized scraps. So this is a great idea to use them so maybe this year I'll just try to use them up and not start a new project--"sure Christene you know that will really work, not." Thanks again.